I have been extremely critical of this (console) generation's library. Way too many remakes of titles we have barely taken out of our PS3s and 360s are releasing. In a lot of cases these games should have stayed where they originated but there have admittedly been some gems. There is the rare instance where a game merits a true rebirth on today's hardware. The PlayStation 2 is the top-selling console to date; honestly it may never be topped. There are many a classic that the Dualshock 2 has taken us through. One such game was Final Fantasy XII. It was one of the console's later titles and it was the last in the series to be a PlayStation exclusive. A marvel for its day, the game is quite dated in terms of today's standards. 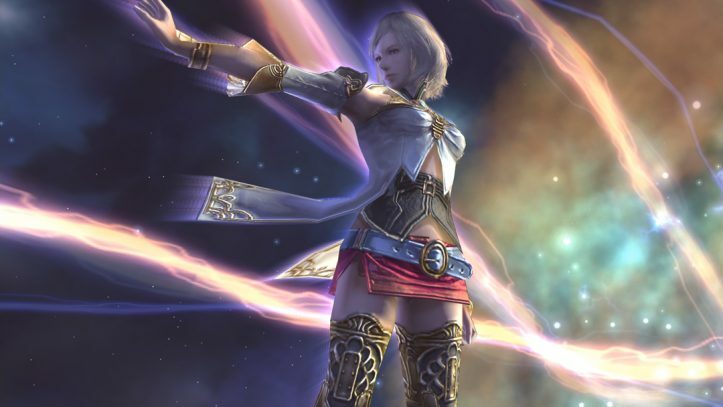 Square Enix sought to correct that by bringing Final Fantasy XII The Zodiac Age to the PS4. It is finally time to learn if this beloved game stands the test of time. The game opens on a beautiful day in the tiny kingdom of Dalmasca. The princess Ashelia B'nargin Dalmasca (Ashe) is to be wed to Lord Rasler Heios Nabradia. While a political union to join Dalmasca and Nabradia, these two are truly in love. No sooner are they wed, Lord Rasler must defend his homeland of Nabradia. The Archadian Empire has invaded and this would spell the end of both his kingdom and his life. The Archadian advance would move against Dalmasca next. Our story would see the Princess Ashe on a quest to both restore her nation and avenge her lost love. 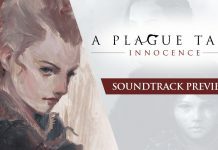 I will not say too much more because some may not have played the game despite it being eleven years old. Ashe will be accompanied by five other characters, each of whom have their own detailed story. Whether this is the first time or the fifteenth, Final Fantasy XII The Zodiac Age is a story you will want to experience. If you have played one Final Fantasy, you have played them all. Objection! Some guy who is a lawyer or something exclaimed. The original Final Fantasy XII tried something different. The Gambit system allowed you to control the behavior of your compatriots. This presents a new challenge to the player. There is no wrong strategy since you could change behaviors on the fly but you always wanted to find the right one for certain enemies to make your attacks efficient. Finding the right combination of gambits and job assignments is what makes the combat exciting. Every job has strengths and weaknesses. No single gambit will cover every type of fight. Being able to customize your characters' abilities and actions make this the Final Fantasy that everyone should play. 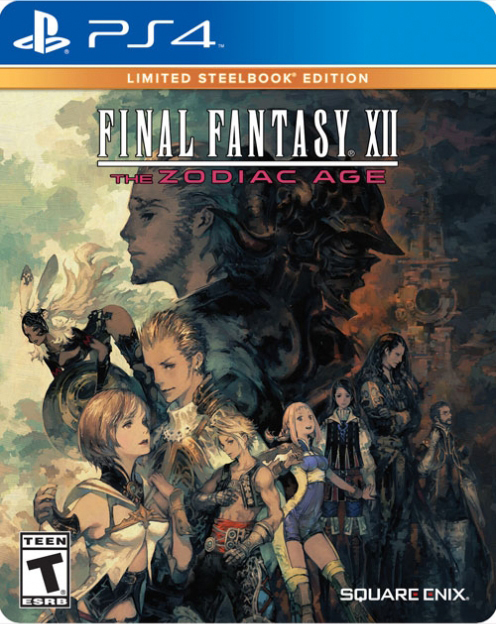 Final Fantasy XII The Zodiac Age is my second copy of the game. I still have my original for the PS2. The game was beautiful back in 2006 – it was one of the best looking games for the PS2. Here is the issue: eight months later the PlayStation 3 launched. I bought and still own a launch model PS3 which means it is also a PS2 and PS1. However when you put one of those discs in a launch PS3, the system tries to upscale to HD. When a game natively runs in 480p, it does not look so great in 1080i (max res for my TV at the time). A lot of HD “remasters” simply up the resolution to 1080p and “make it work.” One thing Square Enix never skimps on are visuals. Final Fantasy XII The Zodiac Age runs at a beautiful 1080p60 with options to enhance the video and audio on a regular PS4. The box says PS4 Pro Enhanced, but there is no indication as to what those enhancements are on the website. They may be added in later. This isn't Final Fantasy XV-level, but it is beautiful regardless. So What Do the Judges Say? 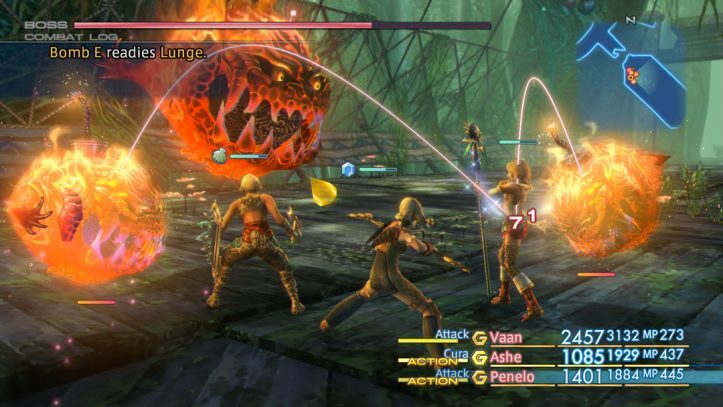 In 2006, Final Fantasy XII was the RPG to be playing. It was a big deal for several reasons. First, it would be the final entry on the PS2, it was the first non-MMO entry in five years and there was the fact that despite being a good game, people had mixed feelings about Final Fantasy X (insert Tidus laugh). Every entry has things people like and loathe about it, but no one could talk trash about the Gambit system. In fact, the only complaint people really had was that you needed a modded PS2 and an imported copy of the game to enjoy the Zodiac job system. 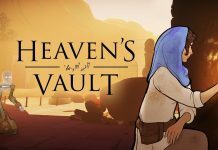 If you are even thinking about playing this game, you already know what that is about. This is a proper remake in every sense of the word and with eleven years and two consoles separating the releases, it is more than welcome. If you call yourself an RPG fan, you honestly don't even need to read this review because you already own the game. You probably own the original too. If you are of the younger generation and never touched a PS2 because you were in diapers or something, you owe it to yourself to pick this game up. Even if you are still playing Final Fantasy XV, you need to pick this up because there would be no XV without XII. 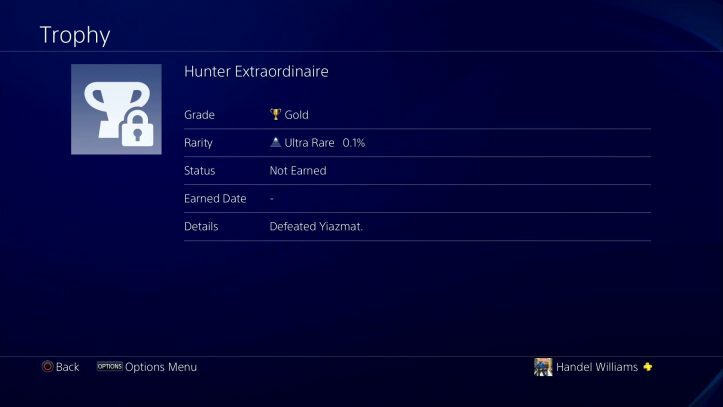 While Noctis & crew have assigned roles instead of a job system, you can still see the battle system that started in XII in more current titles. That said, I cannot really recommend this game to first time RPG players. It is far from impossible, but not really a good entry point into the Final Fantasy mythos. If you are craving nostalgia or are an RPG die-hard that wants a fulfilling experience, pick up Final Fantasy XII The Zodiac Age. If you have never had an experience wit ha Final Fantasy job system, I would probably recommend starting with Final Fantasy IX instead. Slick's Score: 5 – When you take one of my favorite entries in the Final Fantasy series, update it in full HD and add a job system, I am instantly sold. Slick's (Reviewer) Score: 4 – The game itself is near perfect, but the graphics, while beautiful, are high end PS3-level. Considering this was a PS2 game, that is still impressive. Genre Score: 5 – The addition of the Zodiac job system makes an already great game better. It actually outshines Final Fantasy XV overall as an RPG. A classic is reborn for a new generation to enjoy.